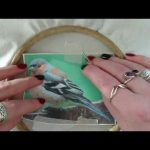 In this video tutorial we are doing a super simple machine embroidery project. 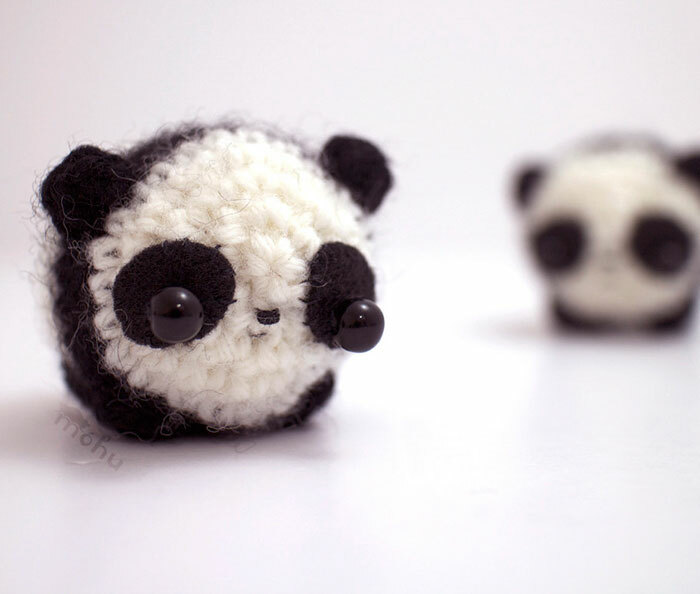 It's the prefect beginner warm up project. 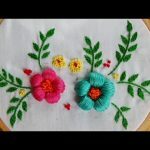 You can stitch my rose design out on store bought fabric napkins or homemade ones. 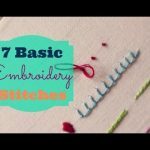 In this video I cover some basics on how to get your embroidery design onto a USB stick that can then be plugged into your embroidery machine. I also show you how I like to mark my projects, hoop the stabilizer and float the fabric using temporary spray adhesive. 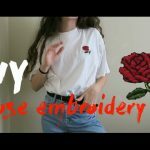 I share several other tips with you to help get you started with machine embroidery. I hope you find this video helpful and that you will subscribe to my channel so you will be notified every time I upload a new tutorial. I have a lot more in the works!